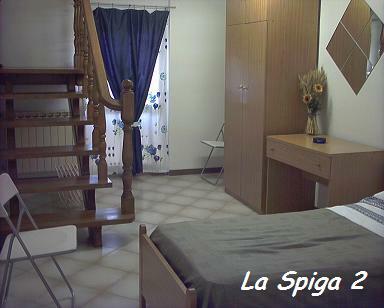 La Spiga is a structure where you can find carefully modern furnished rooms. La Spiga has the pleasure to offer you a fully relaxing holiday. Courtesy, cleaness and silence are the queens in this oasis of relax.